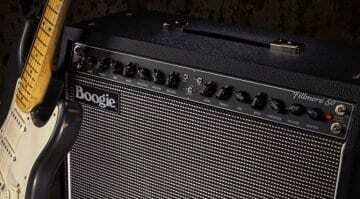 The new MESA/Boogie California Tweed 6V6 4:40 is an amp based on classic American Tweed amps of the ’50s. The model was designed using the company’s rich history in servicing and modding original examples over the years. 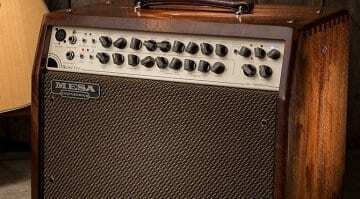 Back in the day, Randall Smith serviced a lot of old ’50s Fender Tweed amplifiers and he eventually wound up starting MESA/Boogie. The whole amp company pretty much started up because of o these old classic amps. 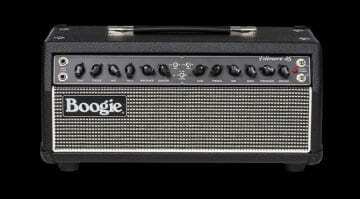 Now they have just introduced the new MESA/Boogie California Tweed 6V6 4:40 and it looks like a bit of a beauty. 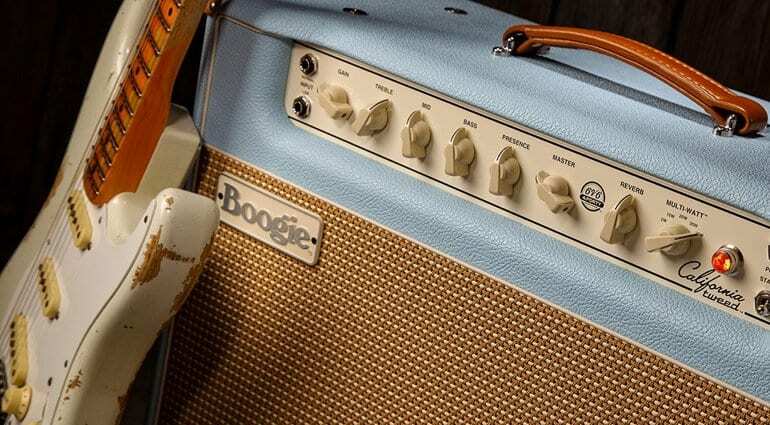 After 50 years of amp building, they know what they are doing and so expect something special with this one. You access these via a single five-way rotary switch, so this amp can handle many different scenarios with all these power options. You should also get a few variations on tone depending on which one you choose, which is always useful. 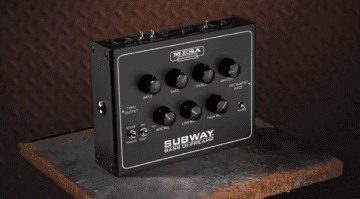 The amp has a super simple control interface consisting of Normal and Low inputs, with Low padded for more headroom. Then there are knobs for Gain, Treble, Mid, Bass, Presence, Reverb and Master. There is a vintage all-tube, long-tank spring reverb with an external reverb switching and a fully buffered, tube-driven series effects loop. The speaker chosen is a new Jensen BLACKBIRD ALNICO model and picked for its sweet, smooth vintage tone and power handling. 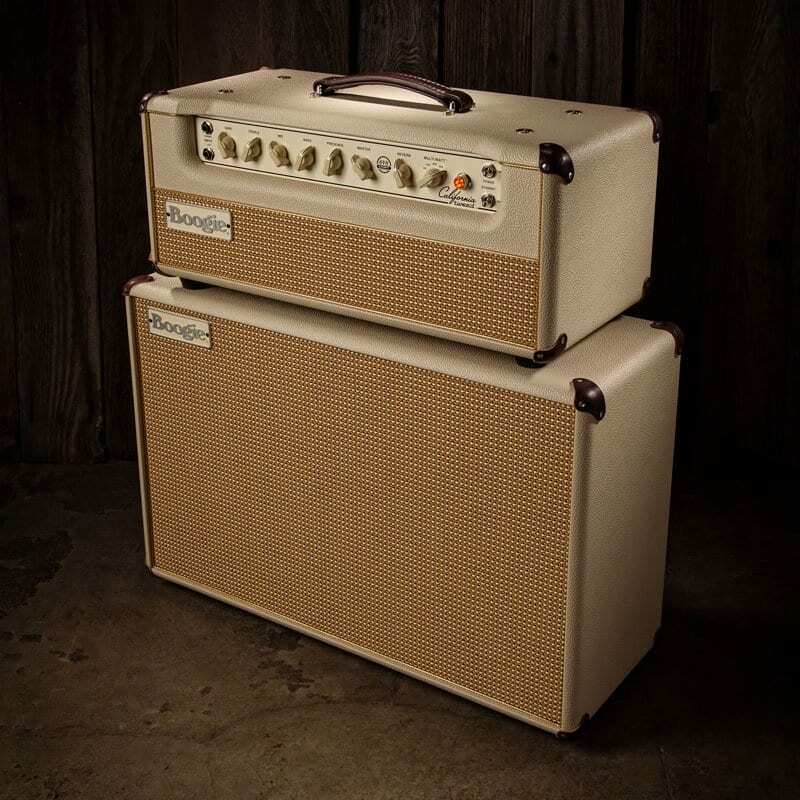 You can buy the amp as either head or combo formats, plus MESA and making matching 2×12 cabs to go with it.